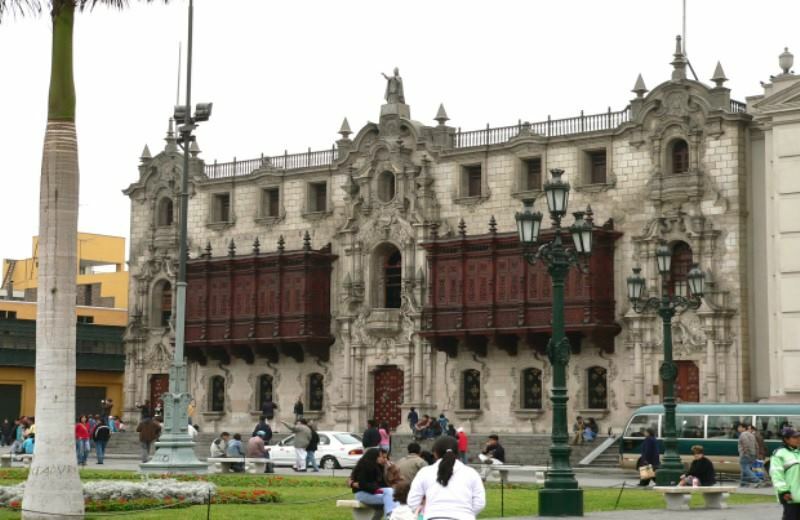 Founded in 1535, its historic center, declared World Heritage Site by UNESCO, offers splendid examples of colonial architecture. Inexhaustible source of culture, has a great number and variety of museums and archeological monuments both in the same city and nearby beaches. It also offers a range of restaurants and inviting locales where you can enjoy a rich cuisine, the result of the mixture of European kitchens, African, Asian, and Andean. Day 1 - Reception at Jorge Chavez International Airport and transfer to hotel. Accommodation. Day 2 - Breakfast. 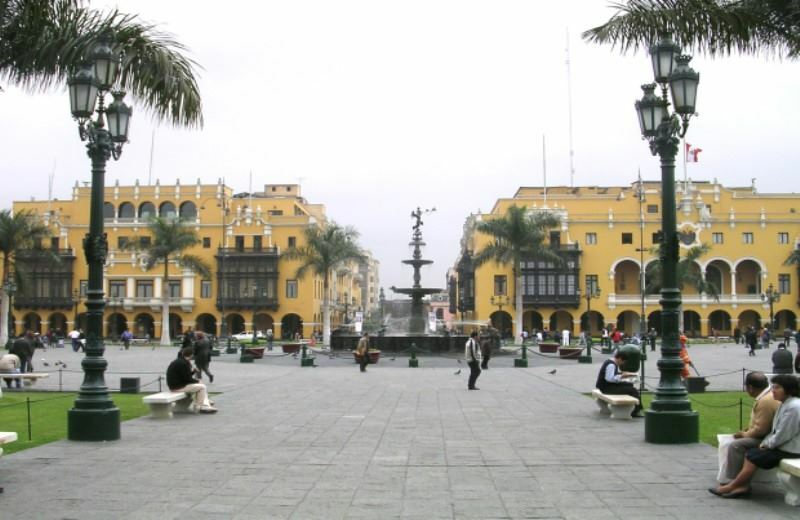 Free Day in the capital and to make optional excursions programs or link the different extensions and / or circuits that are made from Lima. Accommodation. Day 3 - Breakfast. At the appropriate time, transfer to the airport for your international flight. END OF SERVICES. 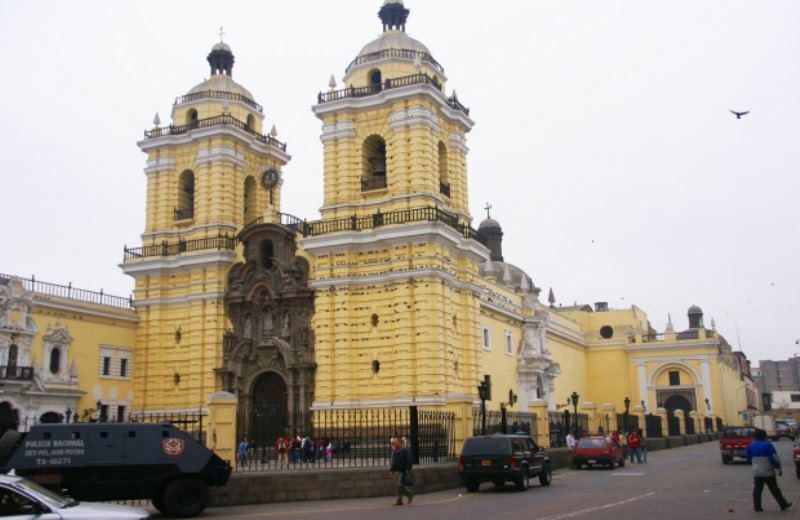 ALL YOU CAN ADD OPTIONAL TOURS IN LIMA AND ALL EXTENSIONS FROM LIMA OR THE SUM OF TWO OR MORE EXTENSIONS. * Extras, Meals and Others NOT Specified in itinerary. Not valid for special dates such as New Year´s Eve, Carnival, Holy Week. 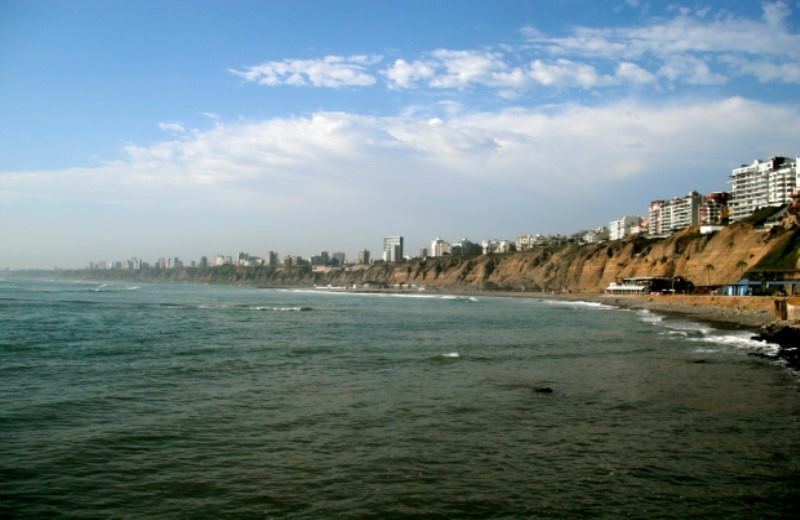 If you are visiting Lima, consider the tour Stay In Lima. We had a really great time!